Five piece Kingston rock/metal band Bad Solution have released a new EP ‘Self Destruct’. Offering a heavy slab metal with crunching riffs and a storming rhythm, it pulverizes the senses from the outset. Undulating with a rock versus metal sound, it rages with maelstrom of unadulterated power through the entire EP. Bad Solution were formed in 2011 by guitarists, Trix and Mariusz. Originally made up of all Polish members, in November 2011 British vocalist Alex Willox took over as the frontman adding a new energy and sound to the bands music. 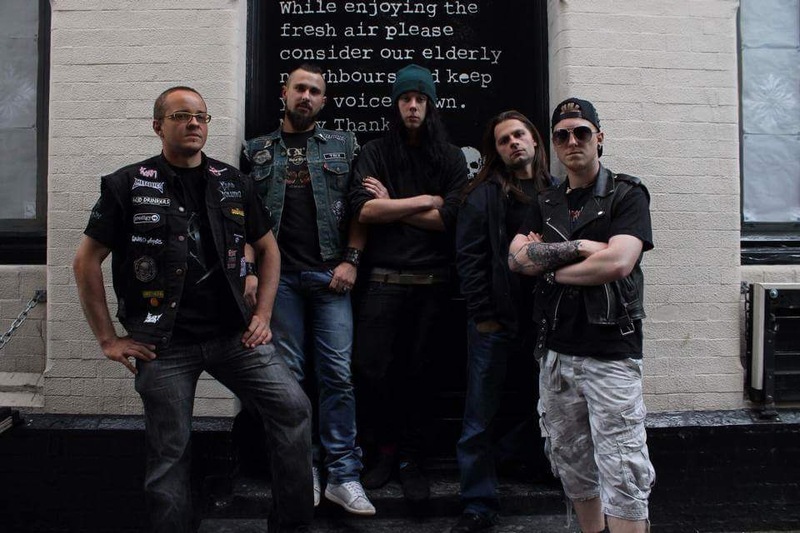 Bad Solution hit the live scene all around the UK, and have shared the festival stages with some big names such as: Gallows, The Blackout, Soulfly to name a few. As the ideal antidote to an average existence, Bad Solution are sure to be the poison of choice for rock fans everywhere.